Apples are an amazing part of the fall season. They're great fresh but also preserve well for the long, cold winter. They're naturally sweet, high in vitamins, and work equally well spiced or plain. 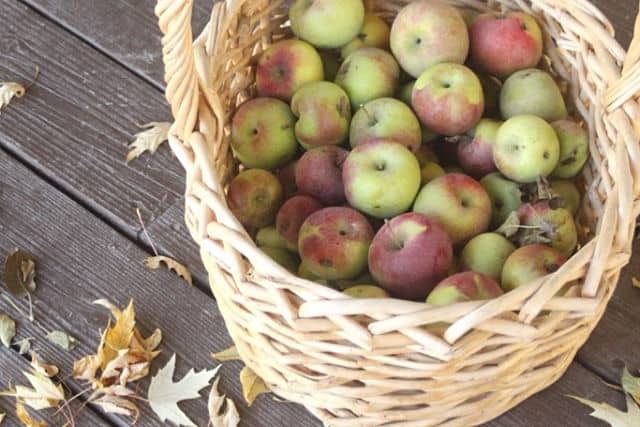 Apples can also often be found rather frugally, ask around most folks who have a tree or two are often willing to share the abundance. Before Autumn passes us by be sure to save some of the season's flavor with one or more of these ways to preserve apples. Preserving apples with canning is easy and full of tasty and easy options for long-term, shelf stable options. Hands down my favorite way to can apples is Chunky Applesauce. I leave the peels on and only lightly mash the apples for a no-fuss and delicious preserve. Have apple peels leftover from making apple pie? Use those peels for Spiced Apple Jelly. You can also use whole apples if desired. Does anything say fall more than apples and spice combined? Put those flavors in a jar for toast and gift giving with this Apple Pie Chai Jelly. This Apple Fig Chutney is a tasty and tangy condiment for many roasted meats and cheese plates. Just make a pie crust and fill it with this Apple Fie Filling for a quick and delicious dessert any time of year. Skip the heavily sweetened store bought version and can your own apple butter with maple syrup for a tasty spread. Apple Pear Jam combines the best fruits of fall in one tasty jar. 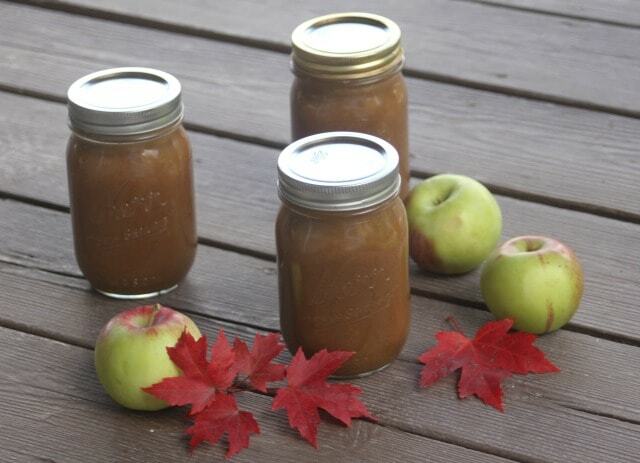 If you're tired of canning or canning just isn't your thing try preserving apples by freezing. Toss bags of pre-made Apple Pie Filling into the freezer and have pies, cobblers, and more ready in a snap. Frozen Applesauce can almost be eaten as a sorbet for a delicious dessert. Let it thaw and use it the same way as canned applesauce. Those apple slices can be frozen too. Use them for desserts, smoothies, and more all winter long. Make and freeze a whole apple pie now and have dessert ready to grab when time is just too crunched make it from scratch. Dried Apple Slices are easy to make in the dehydrator. They're perfect for snacking, tossing into oatmeal, and mixing into cookies or muffin batter. You can skip the dehydrator and make Apple Chips in a Solar Oven. For a healthier candy you can feel good about tucking into lunches and care packages make Cowboy Candy Fruit Leather. Canning Apple Juice makes for a shelf stable treat but it can also be frozen if desired. 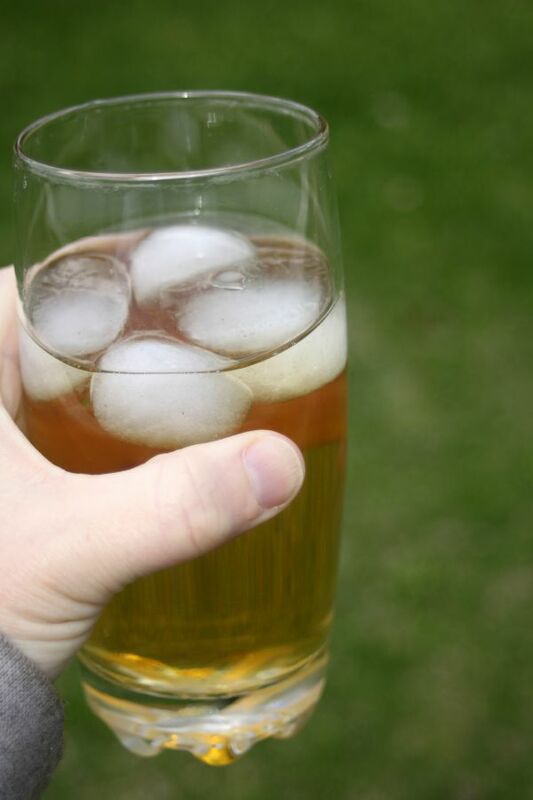 For the adults looking for a little something harder Make Hard Cider. Once you try the homemade stuff, you'll never buy another bottle of commercial apple cider again. Some mighty tasty options and even more abound in canning and food preservation books. Putting those apples up now mean the fixings for quick snacks, desserts, and more are readily available all year long. You can make your own apple cider vinegar. Sweeten your baked goods, drinks, and more with a homemade apple sugar. Great article about apples! I love this time of year when I can buy bushels of them and preserve them! 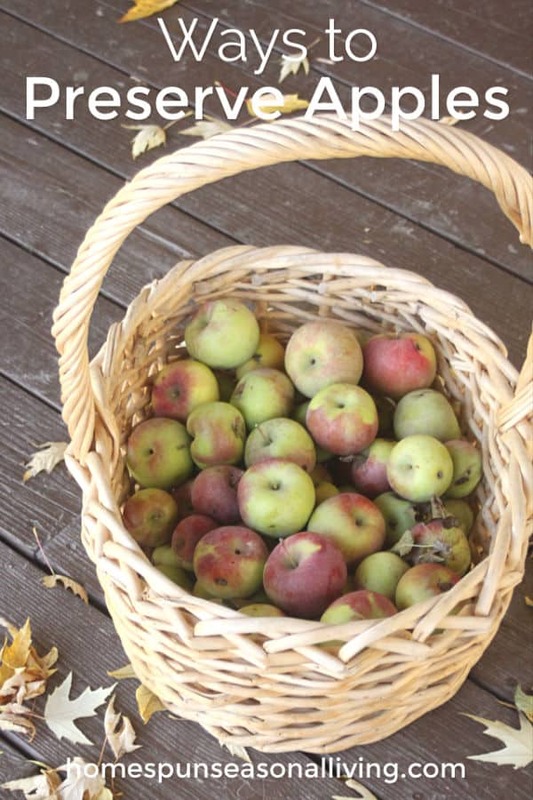 Don’t forget making your own apple cider vinegar!